Two Week Traditional Camps For Youth Campers! Is one week of Camp Don Lee just never enough? Then come join us for TWO full weeks of the "classic" Camp Don Lee experience! 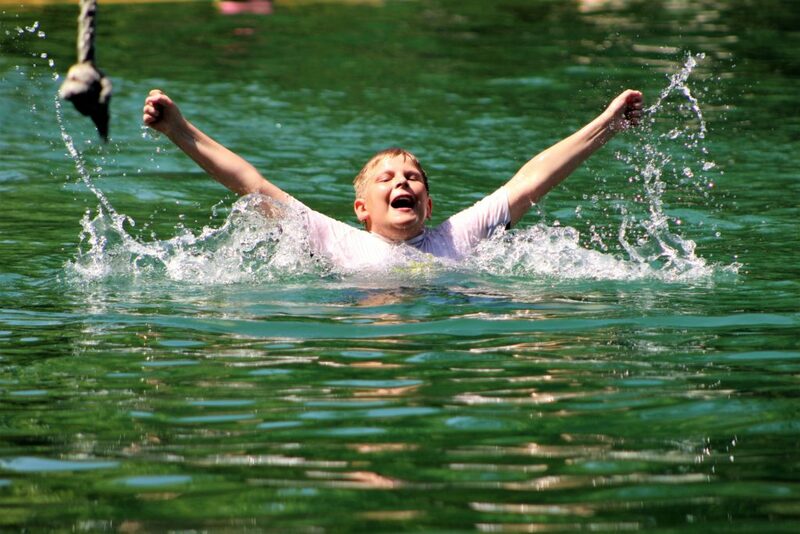 Our Two Week Traditional Youth Camp is back again this summer and better than ever! 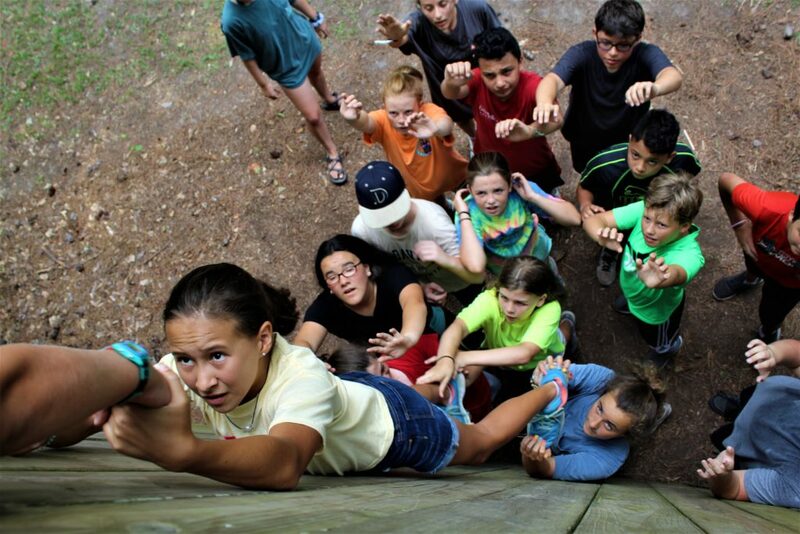 This program is ideal for campers who have completed grades 6-11 who love being at Camp Don Lee and want to enjoy more time at all of the program areas! Our Two Week Traditional Youth Camp is back again this summer and better than ever! 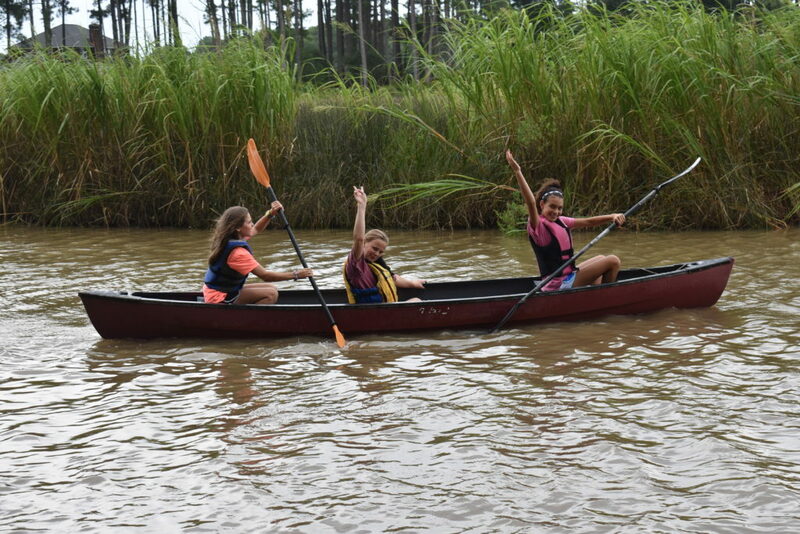 This program is a non-stop, morning-to-night, two week adventure of swimming, sailing, canoeing, kayaking, games, building friendships and having the time of their lives! This group will also go on a special weekend overnight trip via bus, where they will have the opportunity to camp together and experience the beautiful North Carolina Coast! These two weeks facilitate friendships that will last a lifetime.